Hundreds of stories, thousands of words, and one unique book. 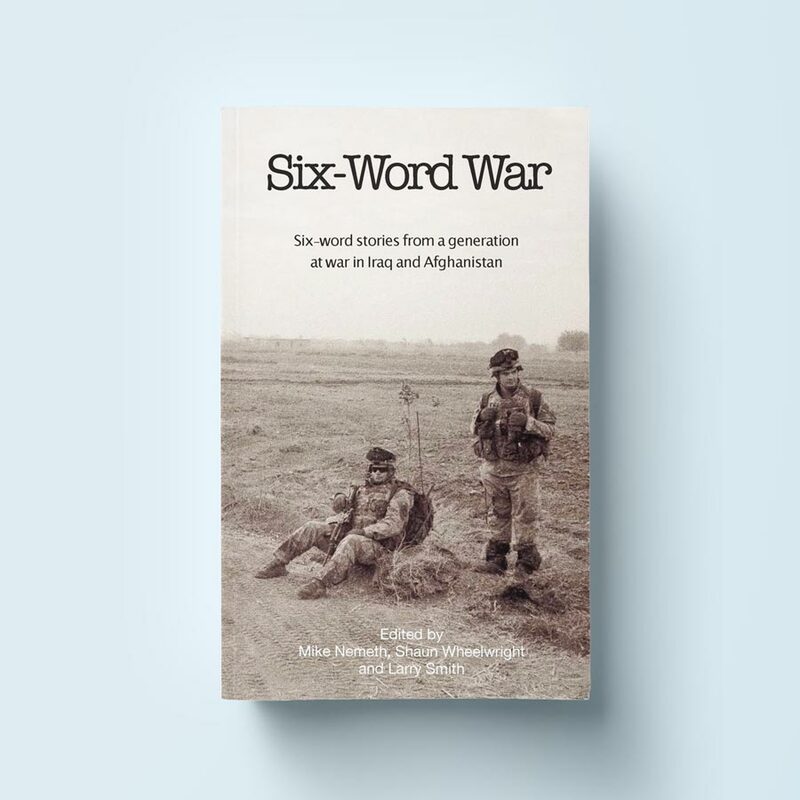 The ninth book in the bestselling Six-Word Memoir series brings us all the way back to the start of the project as we ask: Who are we as a nation? How does a family’s journey to America tell the story of this country as a whole? 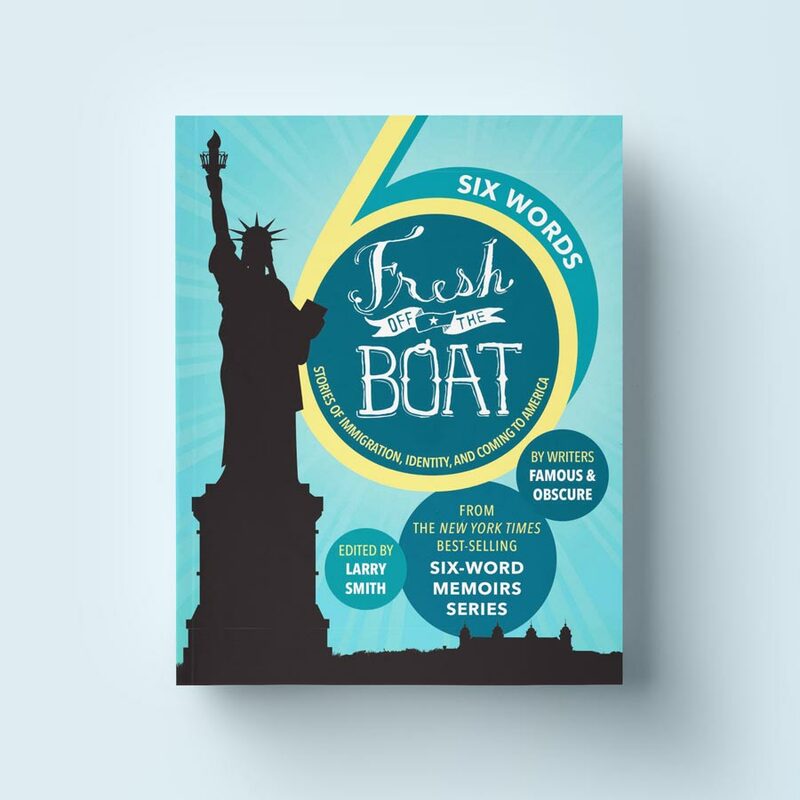 These questions have been answered, six words at a time, by recent immigrants and refugees, by descendants of the Mayflower and those brought by force on slave ships, and by every generation in between. 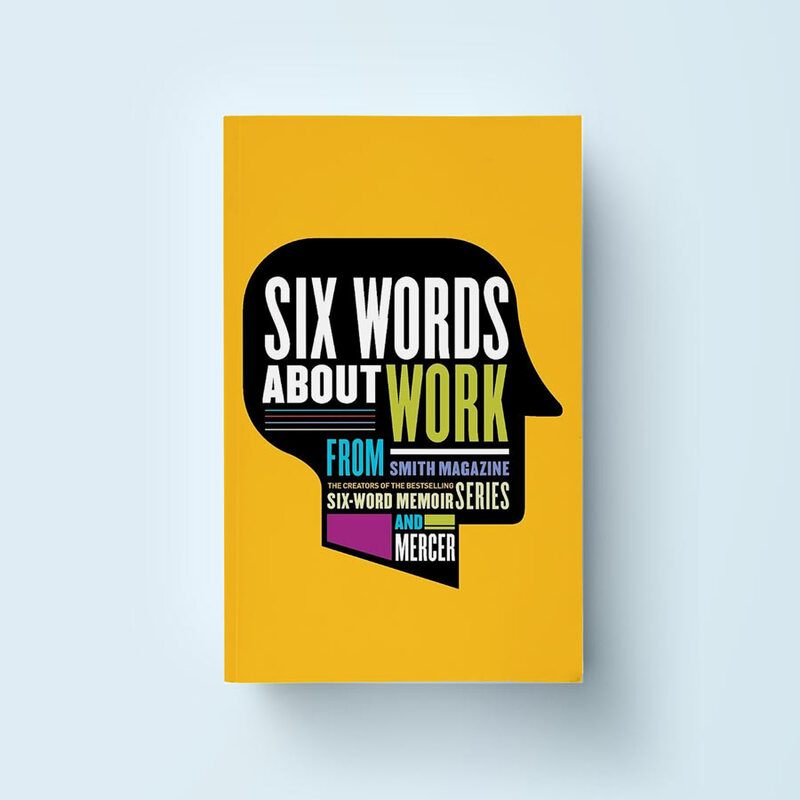 For the first time in a Six Words book, we’ve included a number of backstories to delve deeper into this timely topic. 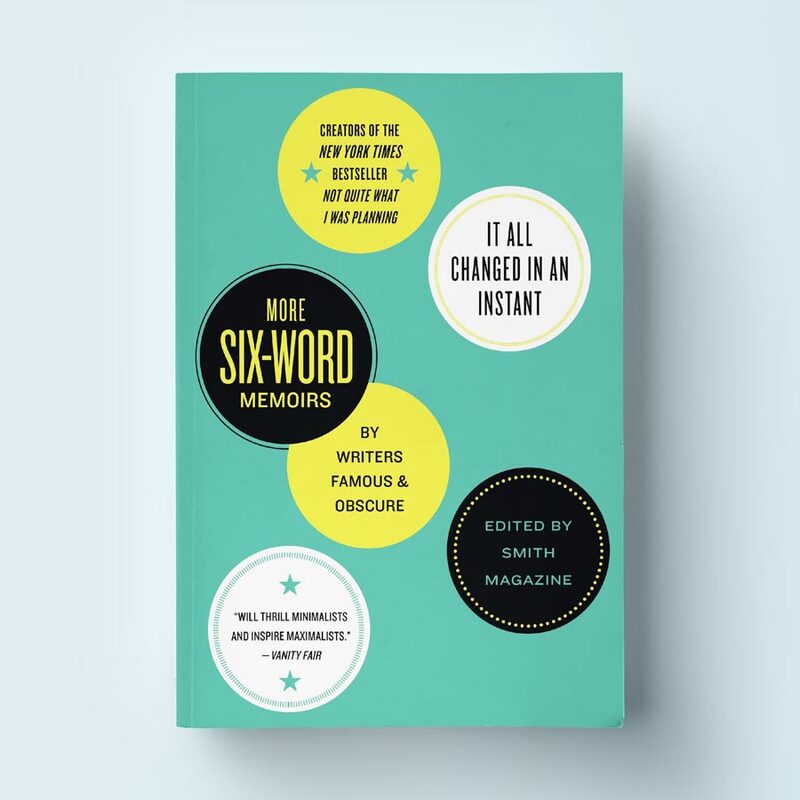 As always, we’ve invited a handful of celebrities to share their stories, creating a book with a mix of Emmy, Oscar, and Pulitzer Prize winners alongside hundreds of people who have never before been published—some famous, many unknown, all meaningful. Join us on this incredible journey.